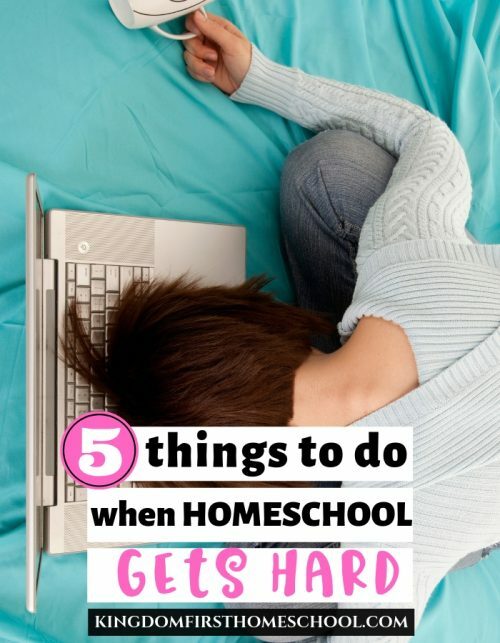 OK, so you’ve made the decision to homeschool, whether you are starting in preschool or high school, teaching 1 kid or 7 kids, choosing curriculum for homeschool can be a daunting task. This usually starts out exciting then becomes a bit overwhelming once you realize the ginormous selection of materials and methods to homeschool. Some parents end up feeling hopeless & confused by all the choices. My referral link is within this post. 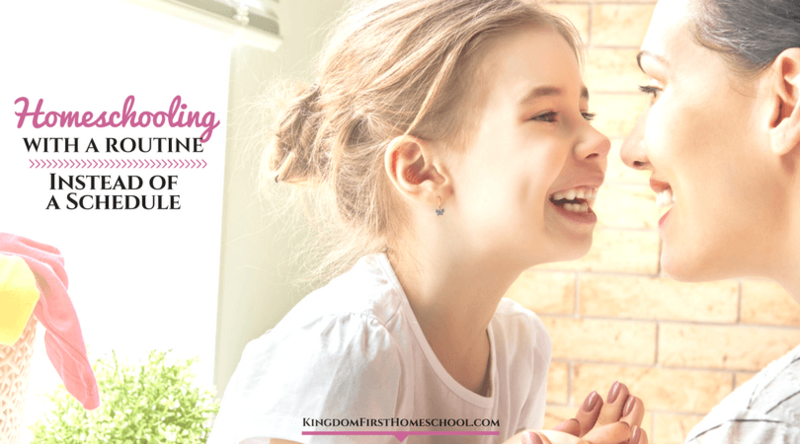 Thank you for supporting Kingdom First Homeschool. However, I am here to encourage you and emphasize the importance to wait it out the first year, please. please, please, do not go and buy a huge all in one box curriculum right away. Although this may work for some children, chances are your children are not going to all have the same learning style. Unless of course you have laid it at the feet of Jesus and you have a revelation on what to use…please wait and pray. There are a ton of great homeschooling books out there. I encourage you to start adding a few of them to your home library ASAP. My favorite is Educating the Whole Hearted Child. When I started out homeschooling I did this and found out quickly, while it was great to have, I didn’t even need it. I found so many free homeschooling resources and made my own the next year, which worked out much better for me figuring out each child’s learning style along with my teaching style. Wish I had done this the first year. Throughout the years, I have used several different methods and I do believe that has worked for us. I have used Sonlight a full literature Christian curriculum for 2 years, although I love their resources, this can get a bit pricey. I have used Heart of Dakota which is similar to Sonlight, but a lot cheaper & I absolutely love that this is all Christ-centered curriculum. My favorite by far! 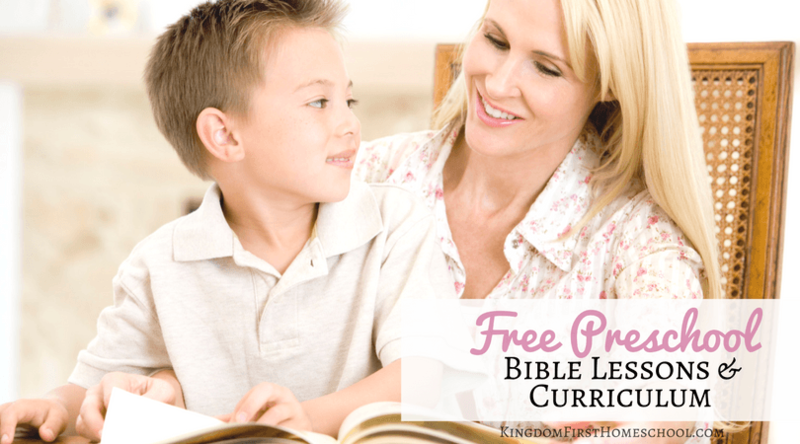 This last year we used Easy Peasy all-in-one Christian homeschool, which I highly recommend because it is free and also a very comprehensive program! This is not one of those programs that are free and low quality, it truly is tremendous and is also her ministry for the Lord. The only thing I don’t like about it is that they do most of it on their own, this can be perfect for a lot of families though. We enjoy sitting together at the table or on the couch reading & learning together, this kind of computer-based learning didn’t go along with our style. Throughout all of this changing and swapping curriculum, I have finally learned what works for my family a little bit of everything…hahaha! We are Christ-Centered Eclectic family, which in a nutshell means we do a lot of different Christ-centered curricula and methods together. Pray- God has called you to do this so he has also placed everything within you to go through it successfully. What’s your Family Style– Are you a WAHM? Working mom? traveling mom? Missionary Mom? – What is going to really work with your family? 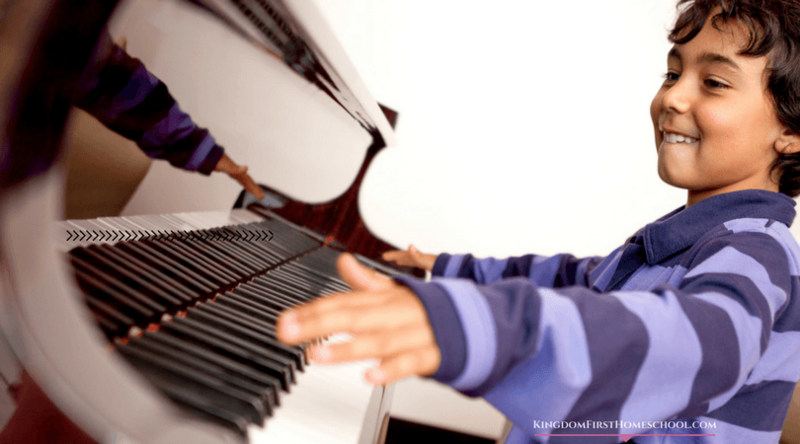 Do your kids have a lot of extracurricular activities they participate in? How much time do you have to prepare lessons? All these things are key in finding the right fit. Get to Know your child & their learning Style- Firstly their interests & their heart, this is homeschool so why not find out what they want to learn & build upon that? Secondly, how do they learn? What’s their learning style? Look into it but don’t let this be your main reasoning for choosing curriculum. Child’s Calling– I am a firm believer that each child has a calling from God, pray and seek God on how He wants them taught. Budget-Keep in mind that this is a yearly cost and it can get easy to go over budget, keep your budget at all costs. Make a plan and stick to it. There are so many free homeschooling resources if you have no room in the budget also. Method- This is basically your style of schooling or your approach- Mine is eclectic which is choosing from an array of different methods and styles. Other styles include Charlotte Mason Method, Classical, Montessori, Unit studies, unschooling etc. Find what suits your family. 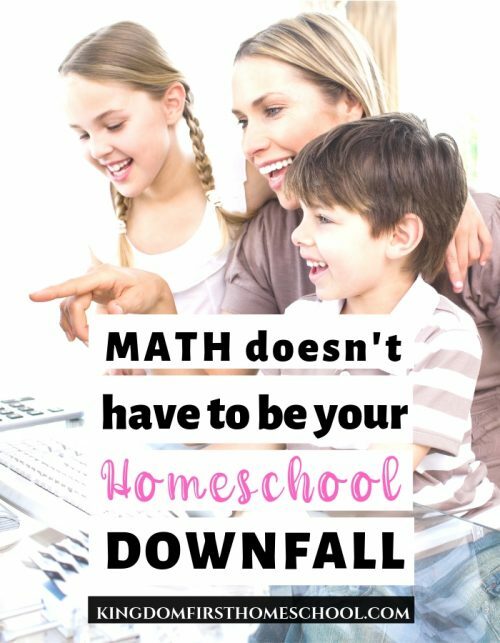 I wrote a detailed post describing each homeschooling method. Test– Test the waters of each method you can find free resources on all of these methods, I suggest doing a year of homeschool experimenting to dig into each style to find out which resources are going to mesh with you & your family. This in itself will be a learning experience for all. I am so happy I found you. I needed this article so much. Good advice for choosing a curriculum.